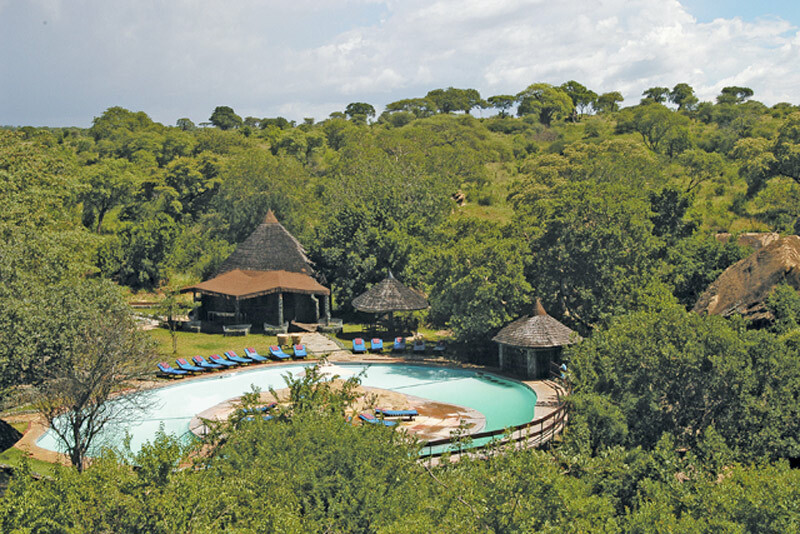 A safari offering an amazing experience, visiting three national parks combined with quality safari lodges in truly breathtaking locations. 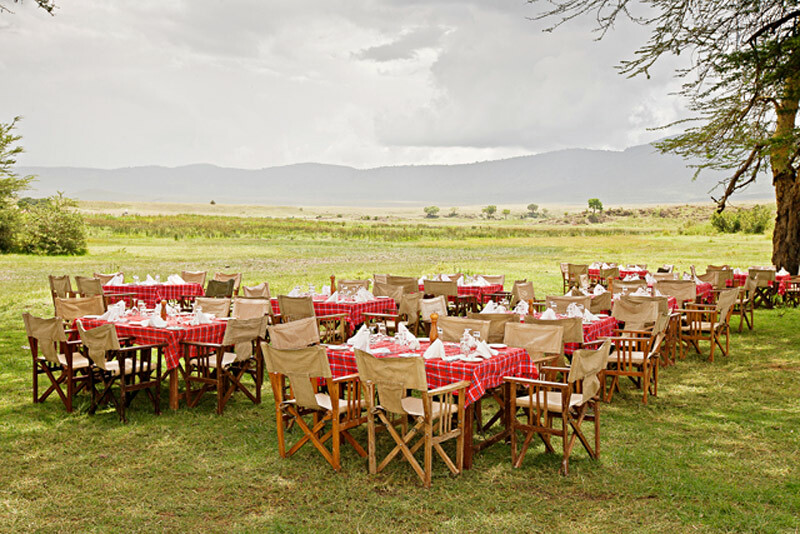 Abundant game to view in the renowned Tarangire National Park, Serengeti National Park and Ngorongoro Crater. 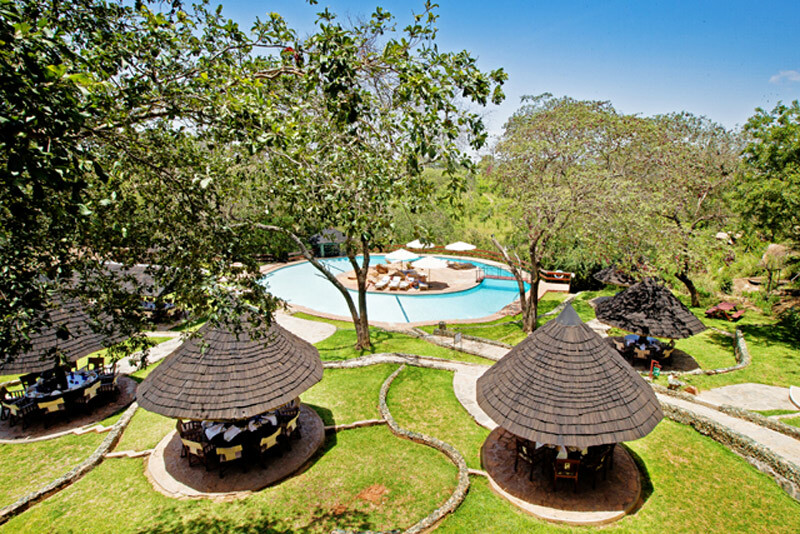 Accommodation in Sopa Lodges which are notable for their grand, visually stunning public areas, excellent dining and large, well-appointed rooms. Each lodge offers a swimming pool, nightly wildlife films, an opulent bar and lounge area and a wide variety of cuisine. On arrival into Kilimanjaro Airport you will be met by our representative and driven to Tarangire National Park, arriving in time for lunch. Engoy an afternoon game drive. Overnight at Tarangire Sopa Lodge. 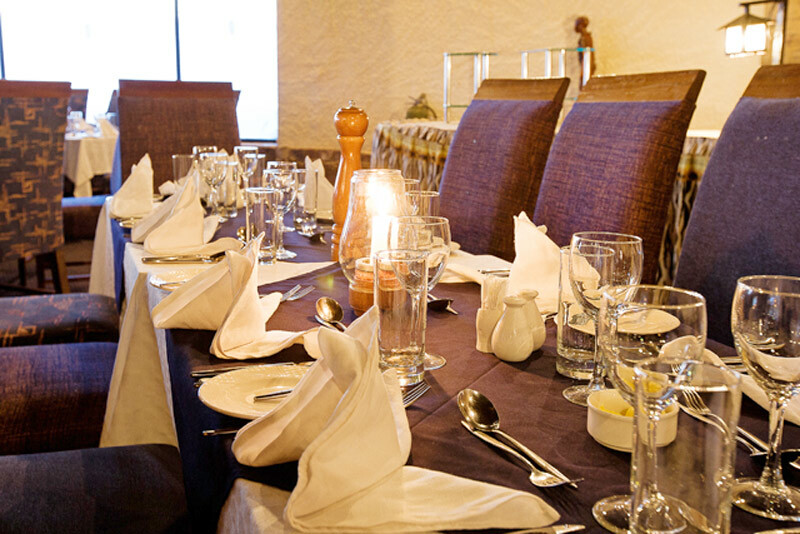 (Please note clients need to arrive by 10.00 am, otherwise suggest to book a night in Arusha for the previous night). Drive to the Serengeti Game Reserve. 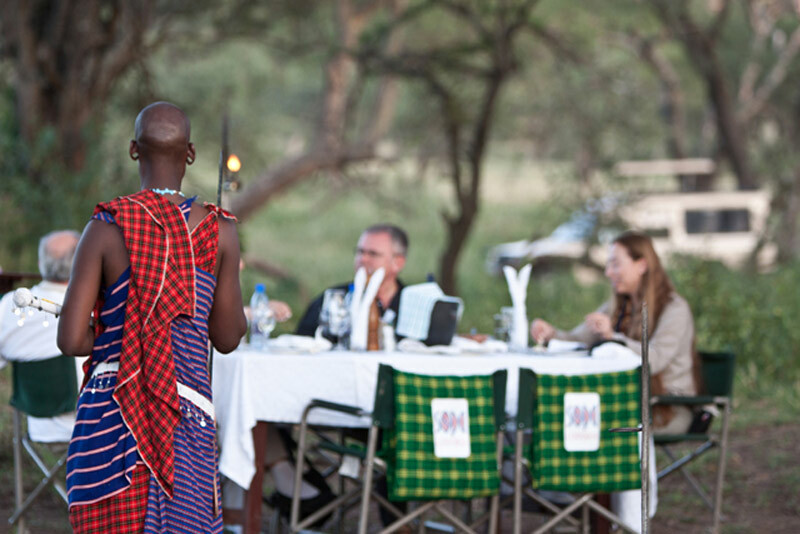 An afternoon game drive will reveal some of the highlights of this world-famous game reserve. 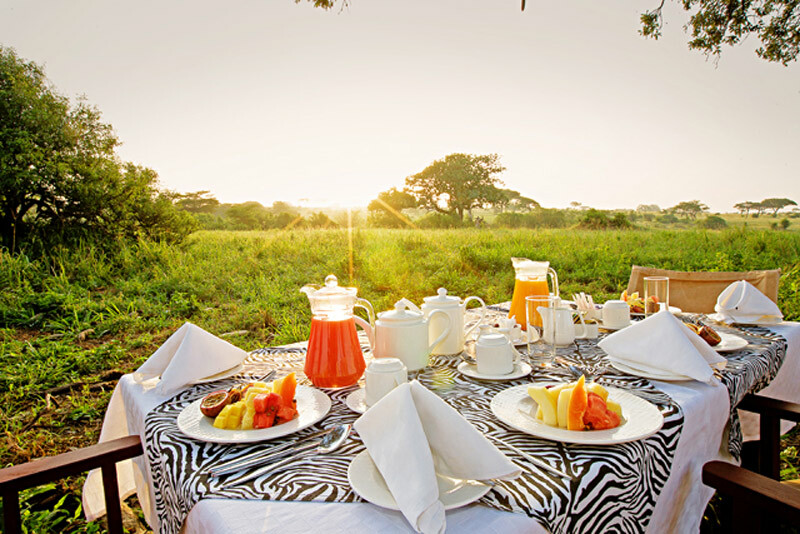 Enjoy an early morning game drive followed by breakfast at the lodge. 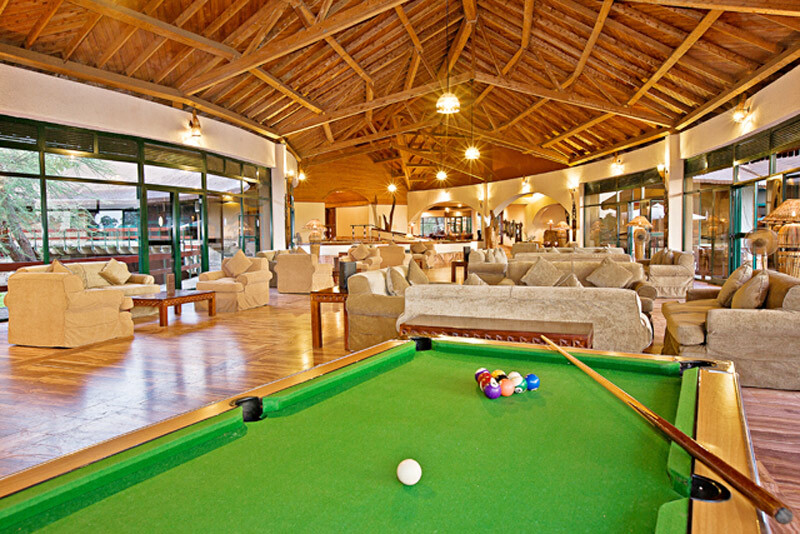 Free time at the lodge until your late afternoon game drive. Early morning game drive, then travel via Olduvai Gorge to the Ngorongoro Crater. 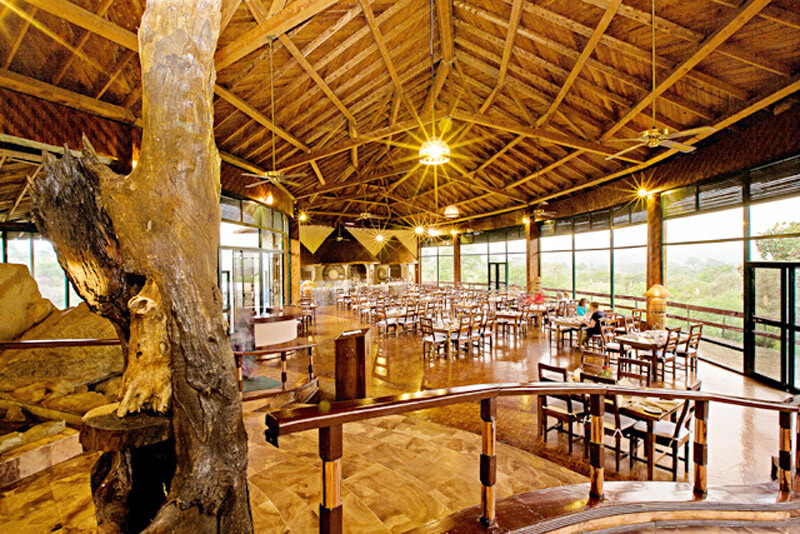 Enjoy a half day of game viewing in the crater. 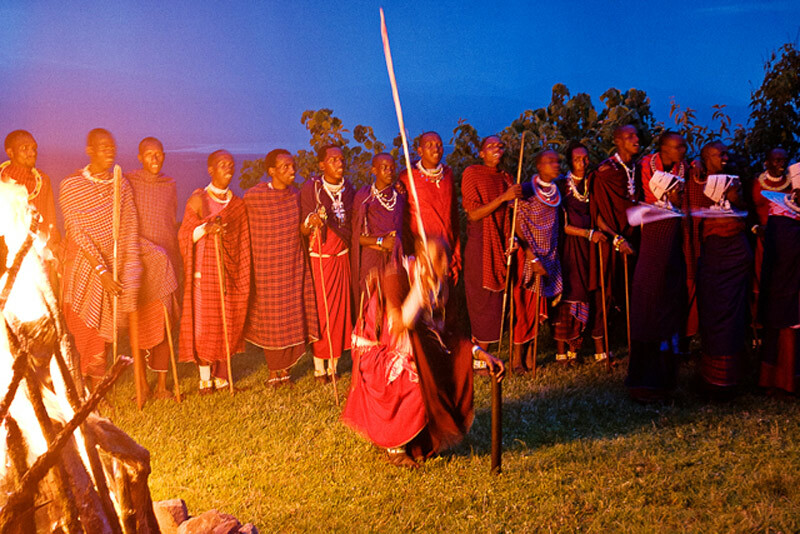 A visit to a local Masai Village is also included in today’s itinerary. Return to Arusha for departure. Accommodation in hotels/lodges on twin sharing basis. Game drives in non-airconditioned 4×4 4WD vehicles (except airport transfers), with a professional English speaking driver-guide. Entrance fees for Parks, conservations and visits as specified in the itinerary. Meals/excursions not mentioned in the itinerary. All of the 91 double bedrooms at the Ngorongoro Sopa Lodge are very spacious and each two queen sized beds and a separate dressing area. 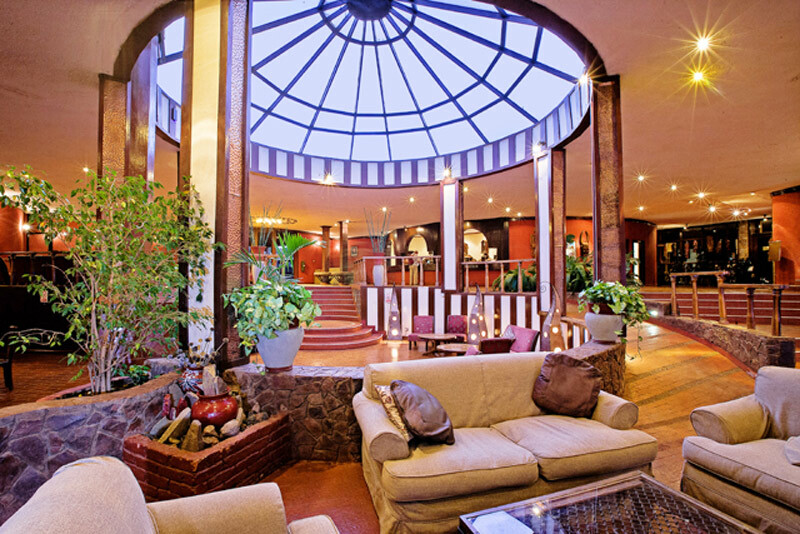 Each room has a glass fronted verandah, where you may enjoy a private view of the Crater. The lodge has 6 single rooms, all of which have a queen sized beds and glass fronted sliding doors. 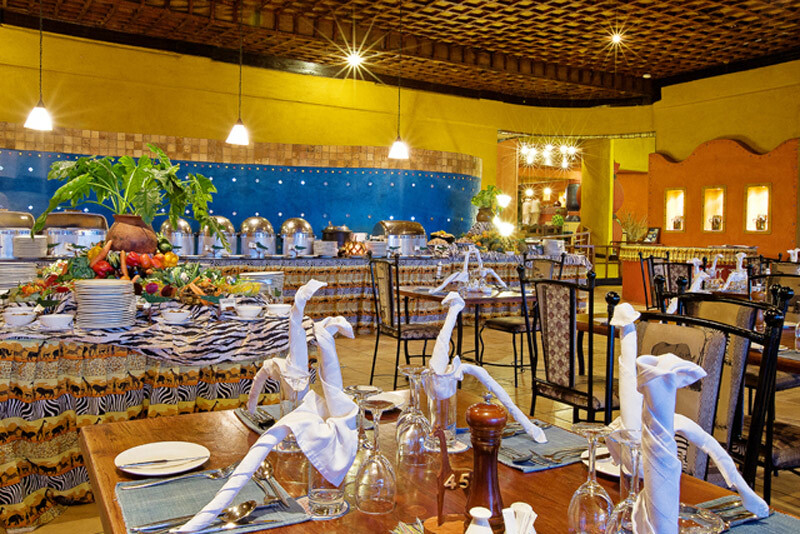 The menus offer good choice and at dinner you will have the opportunity to try a traditional African dish. 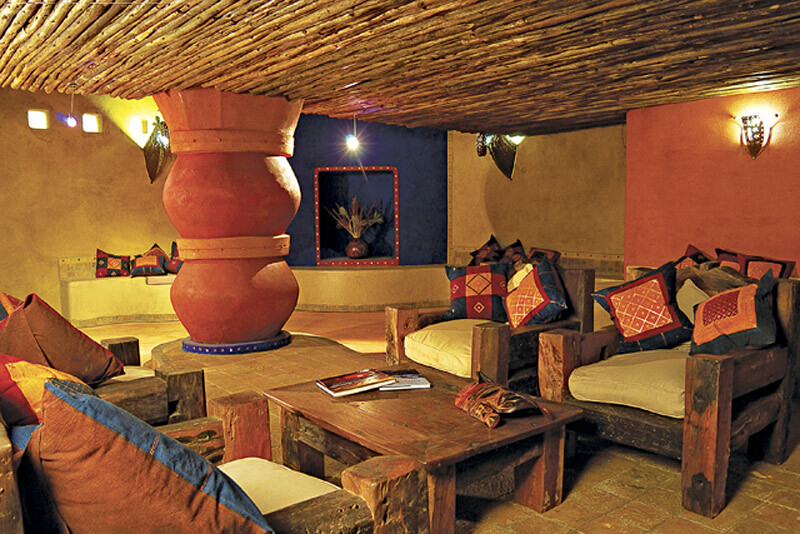 The Serengeti Sopa Lodge can accommodate 170 guests in 79 suites, each enjoying wall-to-wall carpeting, a private lounge with a mini bar, a bedroom with two queen size beds and ample room for a third, an en-suite bathroom with shaver sockets and a hair dryer, and a private verandah which offers stunning views over the plains. Situated on the slopes of the hills, the Lodges offers magnificent views over the 5,200 square mile expanse of the National Park,Tanzania’s largest wildlife conservation area. Year round water and the acacia woodland in this area create an ideal environment for the wide variety of wildlife seen in the immediate vicinity of the Lodge. 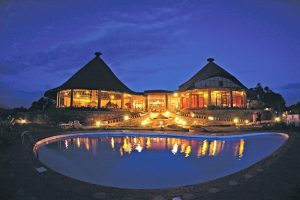 Nestled in the acacia woodland on the edge of the escarpment overlooking the plains of the south-western Serengeti National Park, one of the most famous parks in the world, and host to the largest and most spectacular annual migration of the wildebeest lies the Tarangire Sopa Lodge, approximately 7.5 hours drive from Arusha, and 50 minutes flight with 45 minutes drive from the nearest airstrip. 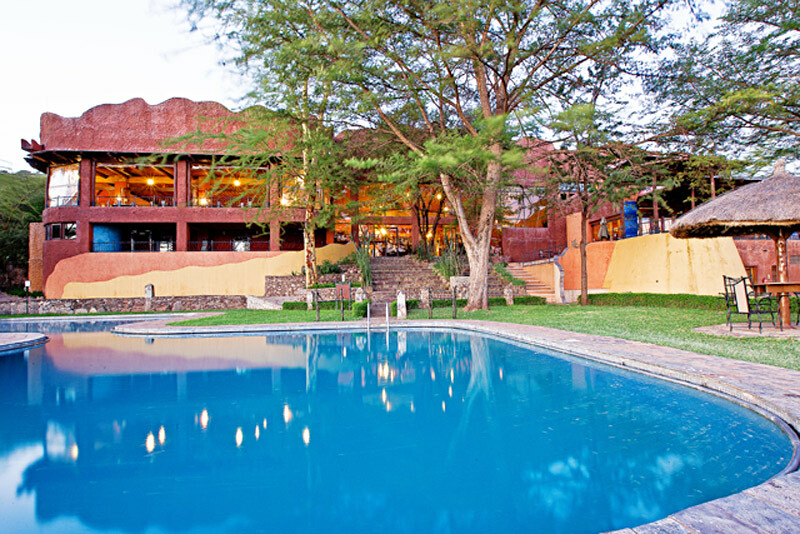 The Lodge is set in the Nyarboro Hills, in the South West overlooking the Serengeti Plains. 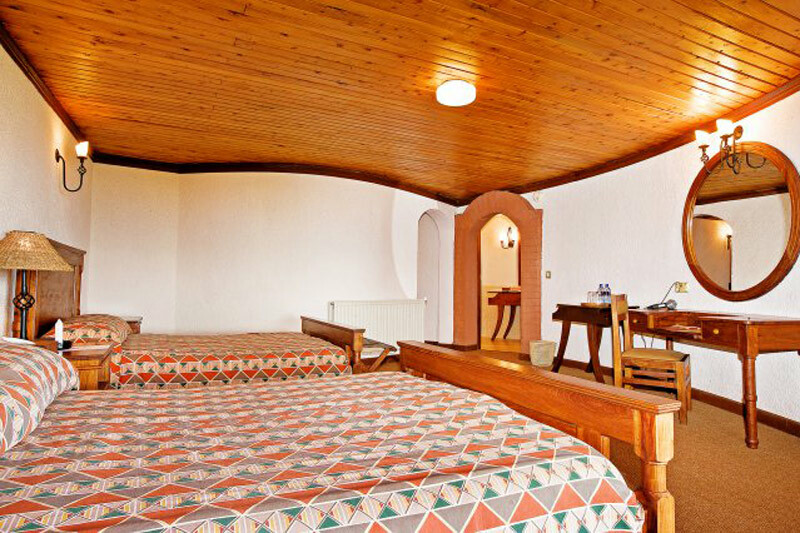 69 standard rooms, all with 2 queen size beds, carpeted, and tastefully furnished with local fabrics and pictures. One entering the room is a lounge with a mini bar. In the front is a verandah with 2 comfortable chairs and coffee table, with glass windows facing the vast Serengeti plains which extend as far as the naked eye can see. 1 of these rooms are suitable for the physically handicapped. The rooms have en-suite bathrooms and hairdryers. 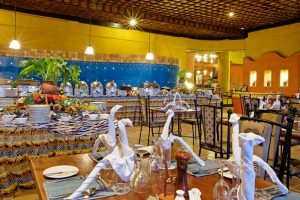 4 very spacious double story suites, with a lounge area on the ground floor where one can dine, sit out on the balcony facing the Serengeti Plains. 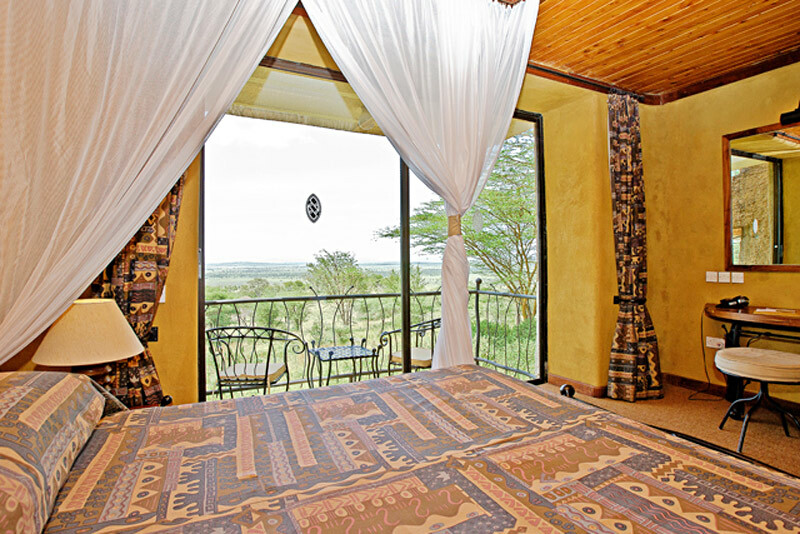 A verandah extends from the room facing the plains, ideal for relaxing and watching.